Evelyn Conlon is an Irish novelist and short story writer. She is an elected member of Aosdána, the Irish association which honours distinguished artistic work. She has been writer-in-residence in colleges in many countries and at University College Dublin. Born in Co. Monaghan, she lives in Dublin and has a deep interest in Australia where she lived in the early 1970s. A clear-sighted, observant and unsentimental thinker, her work is marked by originality and wit. 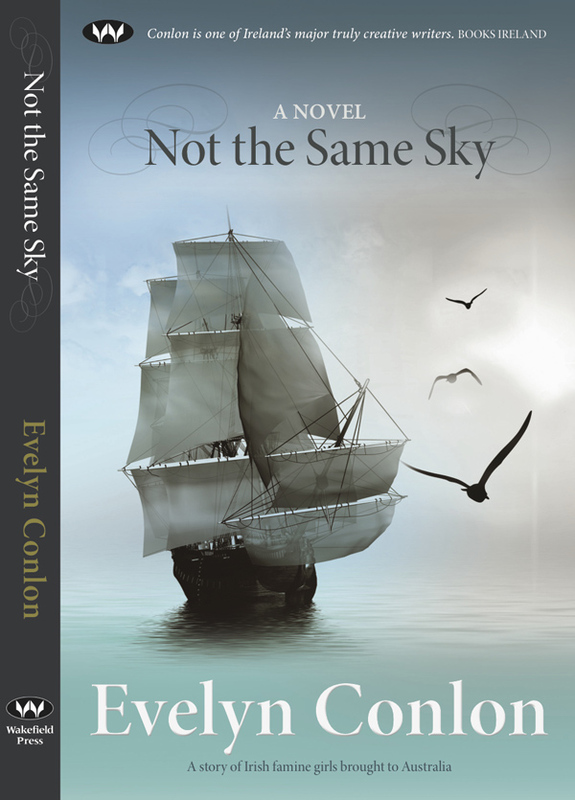 Evelyn Conlon's most recent novel Not the Same Sky (2013 & 2015) steps back in time to tell the story of four young women who were among the 4,000 orphaned Irish girls shipped to Australia following the Great Famine of 1847. She observes them on the voyage, examines their relationship of trust with Surgeon Superintendent Charles Strutt, and follows them from Sydney as they become women of Australia, negotiating their new circumstances with emotion, imagination and pragmatism. An elegant and subtle novel, this is a powerful tale of memory and the ability of the mind to shut out the past that uses a stark, poetic intensity suffused with understated humour to shape its characters' human presence and historical importance. 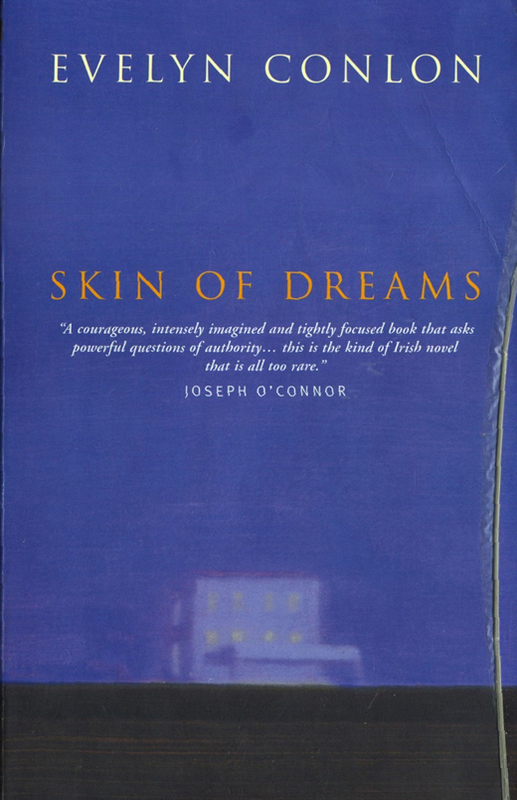 Her earlier novel, Skin of Dreams, which was shortlisted for Irish Novel of the year, dealt with the profundity of Capital Punishment, and brought her on to Death Row in the United States. Previous novels Stars in the Daytime and A Glassful of Letters explore the social and political dilemmas which mould personalities, lives, loves and hates. She has published three collections of short stories, My Head is Opening, Taking Scarlet as a Real Colour, the title story of which was performed at the Edinburgh Theatre Festival, and Telling - New and Selected short stories. These have been widely anthologised and translated. She has individual stories in other collections, some of these translated variously into Italian, French, German and Tamil. In 2014 Evelyn's parody on Joyce's 'Two Gallants' was published in Tramp Press's anthology Dubliners (Tramp Press, ed. Thomas Morris); 'The Meaning of Missing' was anthologised in 2015 in The long Gaze Back, and 'Disturbing Words' was published in 2016 in The Glass Shore (both books by New Island, ed. Sinéad Gleeson). Books available online: Not the Same Sky, Skin of Dreams, Cutting the Night in Two, Telling and A Glassful of Letters. Not the Same Sky is available as a kindle ebook.